For a short while, the only way you could get a pimped out E70 BMW X5 was to buy the Hamann-tuned version, but that might look too unsubtle for some of your tastes. 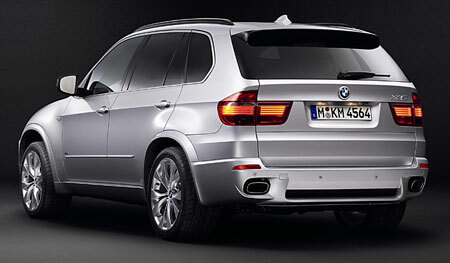 Now you have a more “factory” option – BMW has released the M Sport kit for the BMW X5. The BMW X5 M Sport kit is only available for the top of the range BMW X5 4.8i, and includes 19-inch V-spoke M light alloy wheels, a sports suspension, M Aerodynamic body styling, Sports seats, matte aluminium surround to the side window frames, high-gloss Shadowline roof rails, Anthracite headlining and M leather steering wheel. Customers wishing to further differentiate their X5 can also choose to upgrade to larger 20-inch M V-spoke light alloy wheels for that extra bling factor. After all, if you can afford an SUV that costs nearly RM900,000 here in Malaysia, what are tyres to you? The sports suspension combined with BMW’s Dynamic Drive active anti-roll bar option for the 4.8i would definitely put the SPORTS into Sports Activity Vehicle. 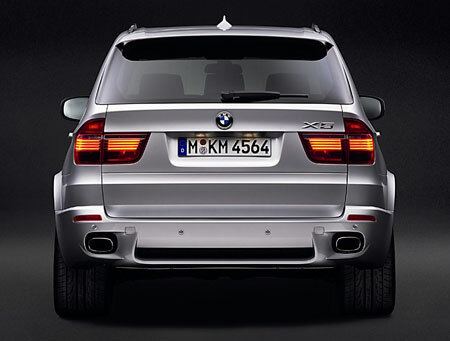 The BMW X5 4.8i M Sport is available in Alpine White, Black Sapphire, Carbon Black, Monaco Blue, Space Grey, Titanium Silver. 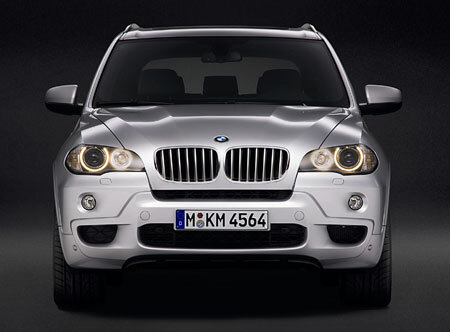 M Sport kits for the other two X5 models, the 3.0si and the 3.0d will be available later in 2007. No news of whether the X5 4.8i M Sport will be available in Malaysia, with the three X5 models only being launched earlier this week. 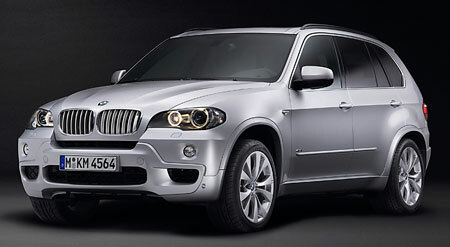 In terms of worldwide sales, the 3.0d model leads with more than 90% of X5 orders comprising of that model. During my test drive of both the 4.8i and the 3.0d models in Athens, I also came to the conclusion that I preferred the diesel model, but Dynamic Drive is a MUST-HAVE! Unfortunately, the Malaysian X5 3.0d is not equipped with Dynamic Drive. 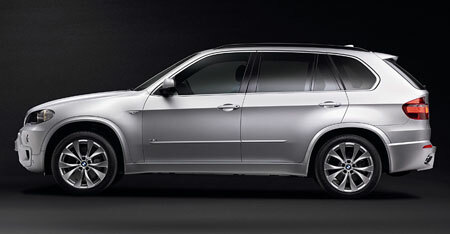 Second Generation BMW X5 3.0si, 3.0d and 4.8i launched in Malaysia!